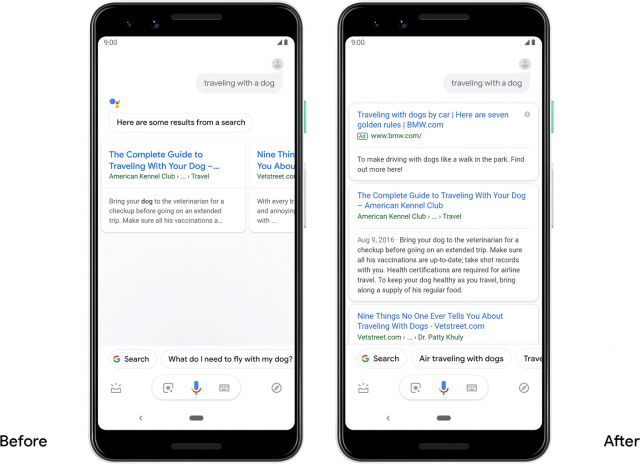 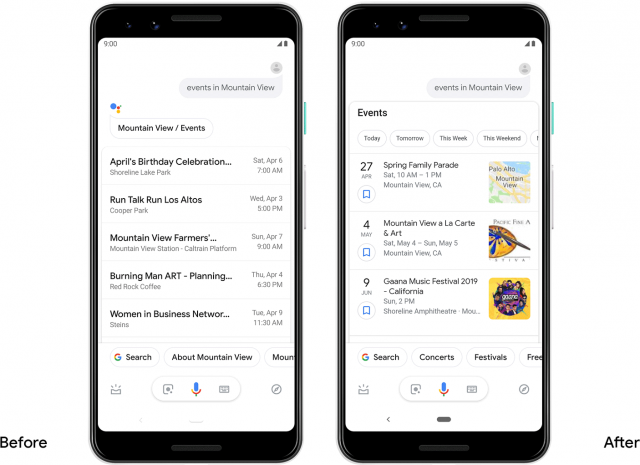 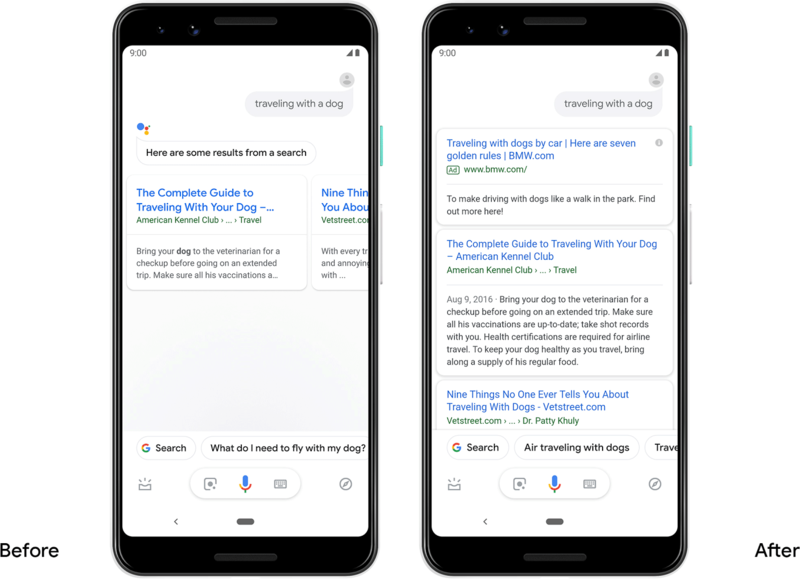 Google announced they have updated the design for the Google Assistant search results on Android. 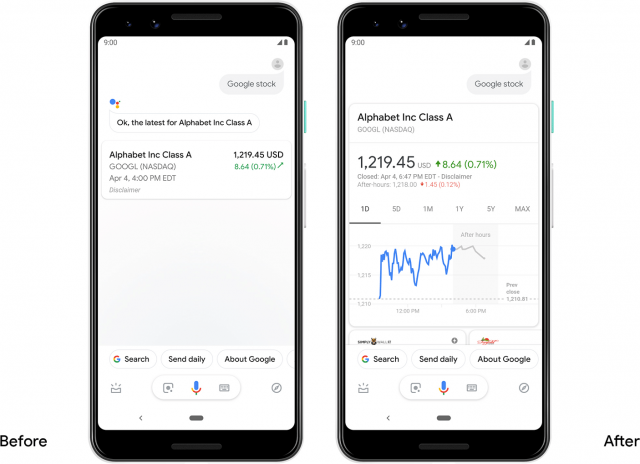 They slid into the announcement that now Google Assistant results can have ads - search ads - displayed. Google said "When relevant, these results may include the existing ads that you’d see on Search today." 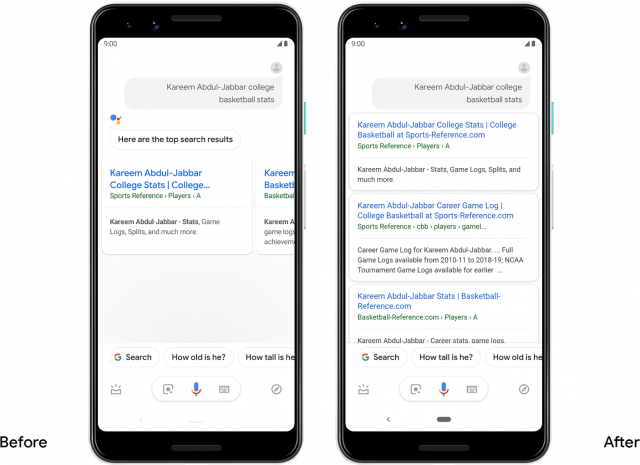 Google tested search ads in Google Assistant in February but now it is official, it is live. Here are the other visual changes - some are significant, but the ad play is big.